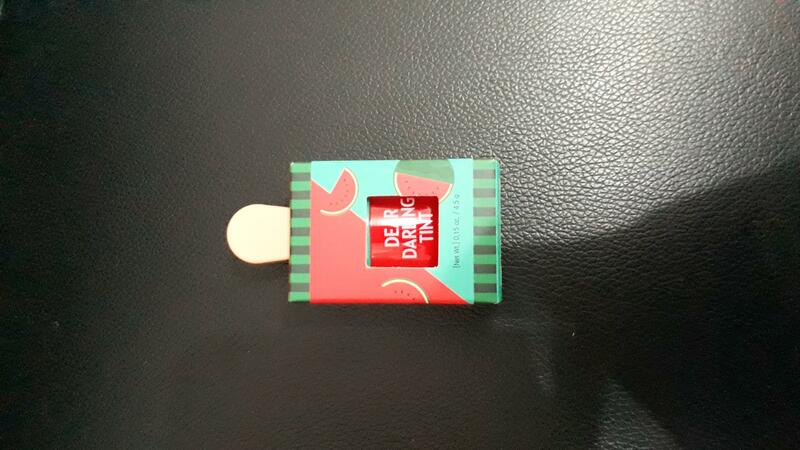 Radiant your Skin Care with the [Etude House] Dear Darling Water Gel Tint #RD307! we aim to provide you best korean products to take good care of your skin, including Cosmetics, Makeup, Lip Tint. Hydra Lip Tint online. 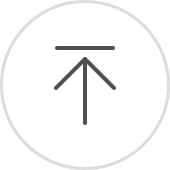 1.Adjust the amount of product on the tip of the applicator before use. 2.Apply from the inner lip and spread to the outer lip line to create a gradation. xri…@gmail.com Love the color tint and last long on my lips. Will purchase it again. 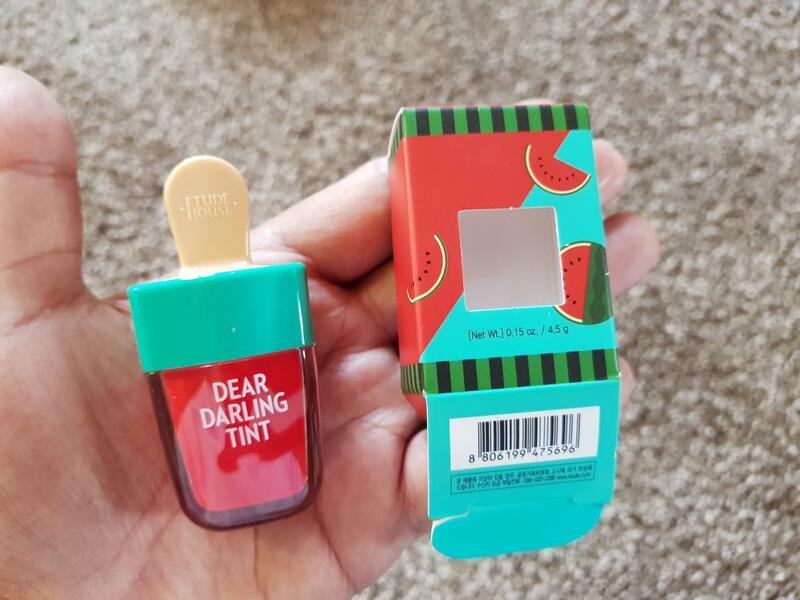 emi…@live.no I think this is my favourite lip tint as it does not stick more to the drier parts of my lips! Mkl…@gmail.com It’s my go-to everyday color. It looks very natural on the lips and easy to blend. I love it so much!